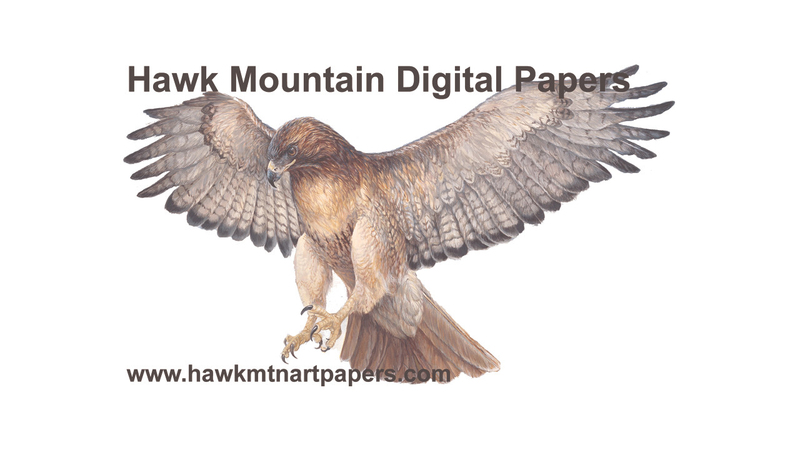 Hawk Mountain has a long tradition of providing the highest quality archival and fine arts papers to the most demanding users. 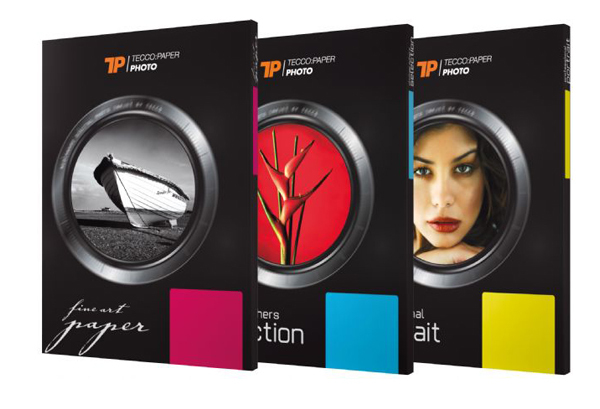 Paper pioneer Tecco is a world wide operating, global player in the paper industry. 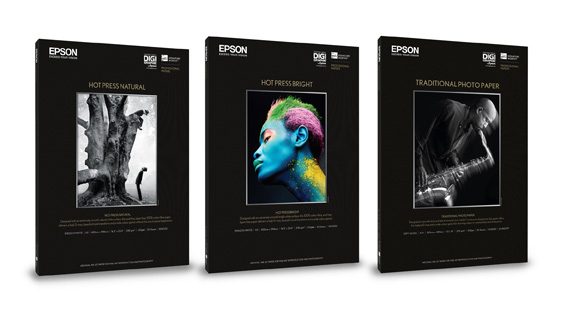 After partnerships with well-known companies, famous artists, photographers and musicians and after setting numerous norms and standards Tecco was granted a membership in the oldest and most famous photo club in the world, the Royal Photographic Society of Great Britain (RPS) and won numerous awards, amongst them the coveted EDP Award (European Digital Press Association) for the best photo papers.